A woman claiming to be 45 years old has left the internet stunned with her incredibly youthful selfies. 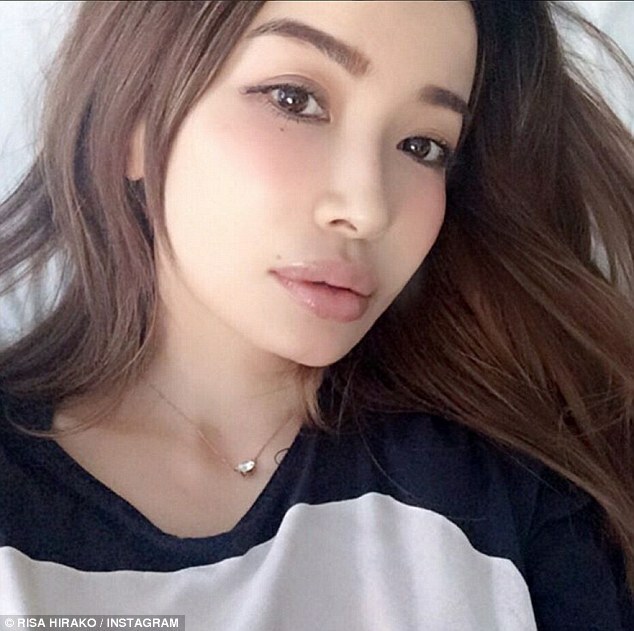 Japanese model Risa Hirako has become something of a social media sensation thanks to her modelling snaps, honed body and flawless skin. According to her website and Wikipedia page, the Tokyo-based model is 45 years old but her fans are convinced she’s half that age. One user wrote on Twitter: ‘Risa Hirako is 45 years old. Let that blow your mind this morning’. Risa, who has accumulated over 94,000 followers on Instagram, keeps her fans entertained with saucy selfies and lingerie shoots. The model, who was apparently born on February 14, 1971, in Tokyo, Japan, is described on her Wikipedia page as a fashion model who has produced fashion brands and appeared in music videos. 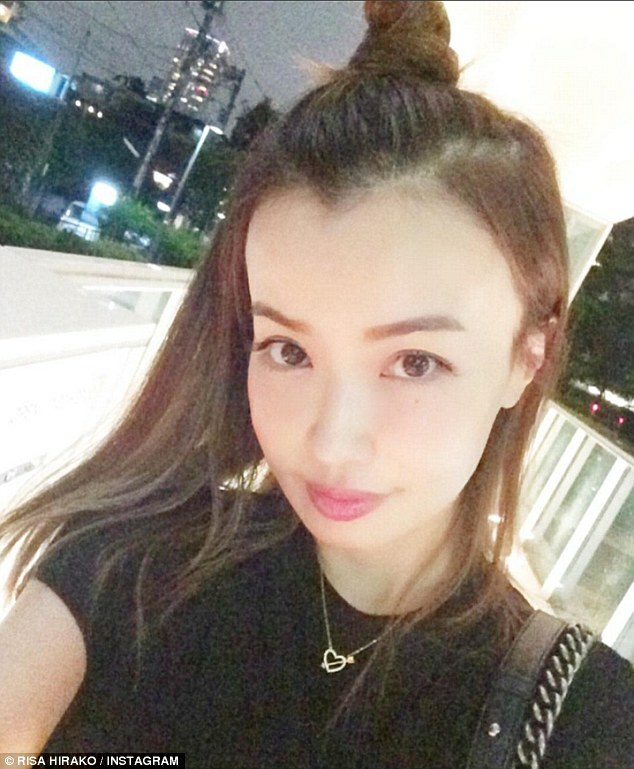 Risa, whose ex-husband is actor Eisaku Yoshida, keeps her fans updated with her projects on her blog, LineBlog. Here, she posts her latest photoshoots, including lingerie shoots, magazine editorials and snaps posing with her pet dog. The model clearly follows a healthy lifestyle, sharing snaps of her healthy meals, organic make-up regime and fresh homemade juices and teas. One of her favourites is an almond milk, almond butter, honey and banana smoothie. She does, however, allow herself the occasional treat, sharing snaps of her ‘perfect meal’ – a hot chocolate pudding with ice cream. « It Was A Beautiful Day On The Water, But At 0:24 They Got The Fright Of Their Lives!